We are honored to count the wonderful makeup and skincare brand Glossier as one of our customers. We are constantly inspired by their customer experience approach, and have researched various interviews, articles and consumer posts to bring you the 4 key aspects of how they deliver service that keeps customers raving (and coming back). Glossier has grown incredibly quickly since it launched in 2014 off the back of its CEO’s beauty blog. Since the outset, the company has used reader comments, suggestions and feedback – gathered on on the blog and social media – to drive product development. Indeed, rumour has it that Glossier’s founder Emily Weiss used information about her readers’ biggest product bugbears to uncover key gaps in the market. For many organizations, the customer service team is seen as cost center. Once the sale is in the bag, the customer service team takes and minimal spend (and often minimal effort) is mandated to keep the profit margins up. For Glossier, this couldn’t be further from the truth. Glossier’s approach is to put the customer service team at the heart of what they do. Instead of an afterthought, it’s the hub at the center of their organization. Glossier’s CEO has identified that the members of her team closest to the customer are best-placed not just to provide service but to brand-build, to up-sell, to advise, to inspire and to do real-time market research. In other words, the customer service team is capable of driving real value. Glossier’s customer service team is fully integrated into company. A couple of articles we read highlight how the customer service team’s input is sought on everything from product development decisions to the marketing approach. The team’s insights from customer conversations are also regularly used to help inform broader brand strategy and product development. The CEO has described Glossier as a “people-powered beauty ecosystem” and the customer service team sits at the center of that; listening to, encouraging and motivating customers and then critically, feeding everything back into the business. As the team with the most direct customer contact, Glossier’s customer service team are absolutely vital to the feedback loop. Feedback from customers ranges from ideas and thoughts on what they’d like to buy next (for example Glossier started selling a $60 sweater with the brand name on, entirely due to online comments asking to buy one), right through to input on ways existing products can be improved. The kind of market insight most cosmetics companies would kill for, floods right into Glossier through its customer service team. And exploiting the feedback loop to its fullest leads to positive organizational change. Glossier doesn’t just collect feedback, it acts on it right away. Apparently the customer service team is one of the first groups to test new products coming down the line. 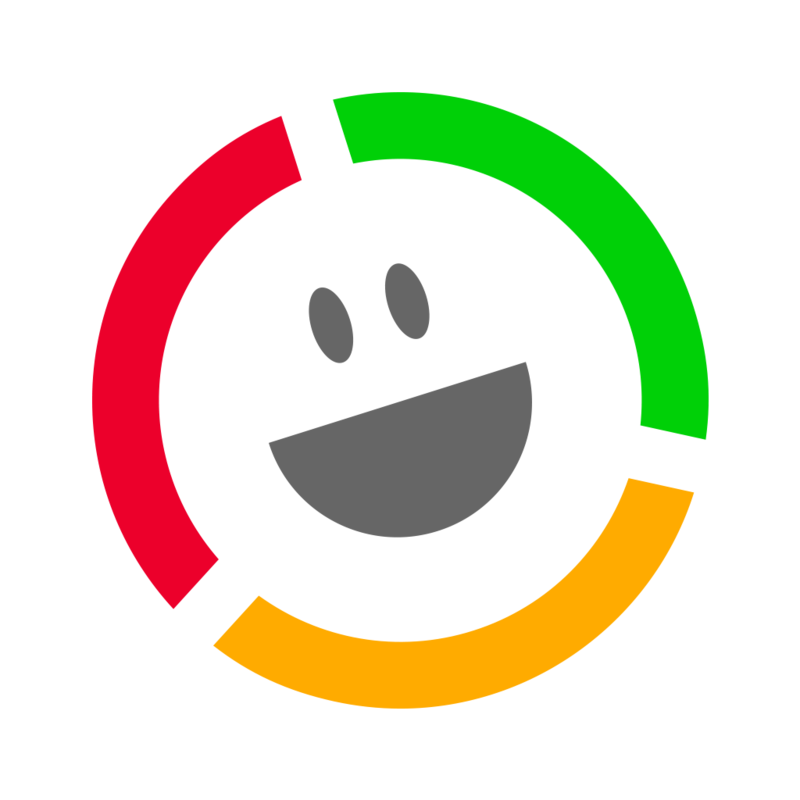 The idea being that, based on their interaction experience, the team can predict all of the queries or issues that a customer might have, so they can be tackled prior to launch. 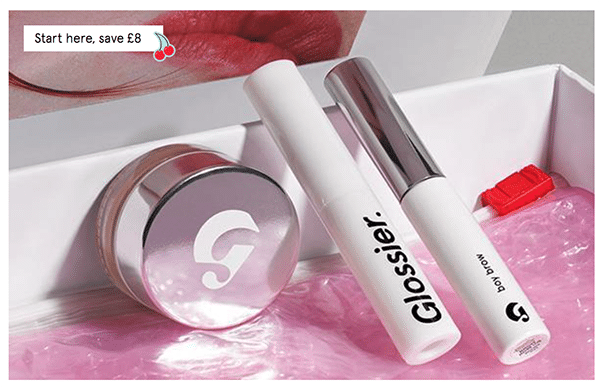 Several articles reference the fact that Glossier’s customer service team are often called “Editors”. 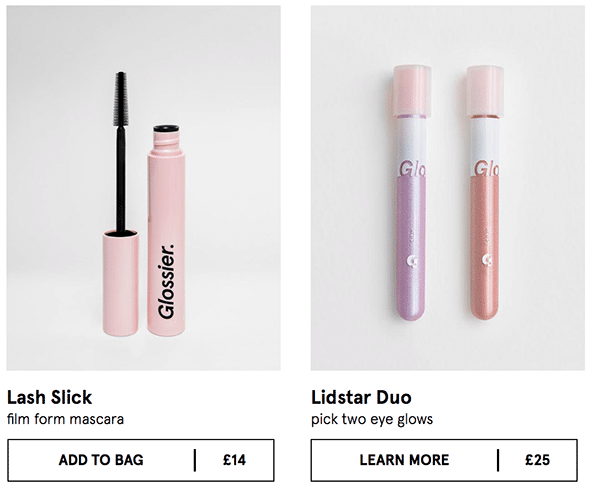 The reason being, they have a great deal of influence over how Glossier’s product content is both written and presented. 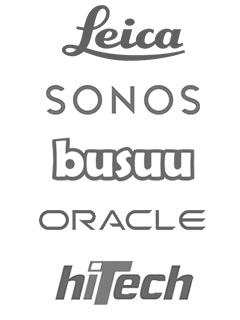 This makes a huge amount sense, and yet so few companies do it. The people who deal with customers every day are absolutely best-placed to help frame the content in a way those customers will understand. Staying true to their voice and content, writing text messages as if they were advising a friend; this consistency is what drives the feedback loop and the loyalty. The Glossier team goes way beyond the traditional concept of service. 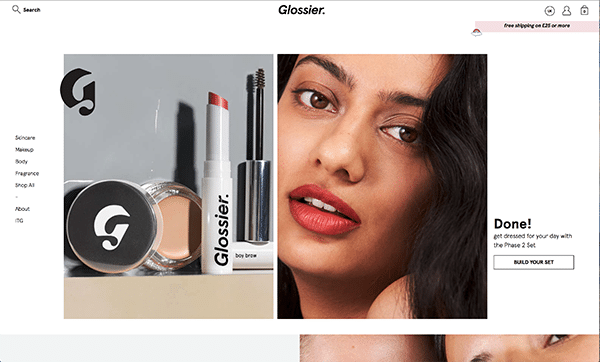 By investing in their customer service and customer experience, and by valuing the feedback they get, Glossier’s team actually drives customer loyalty, retention, conversions and referral. A pretty awesome outcome.